Hot Beetches from LUC beat DUC’s Mutiny to take the Win! 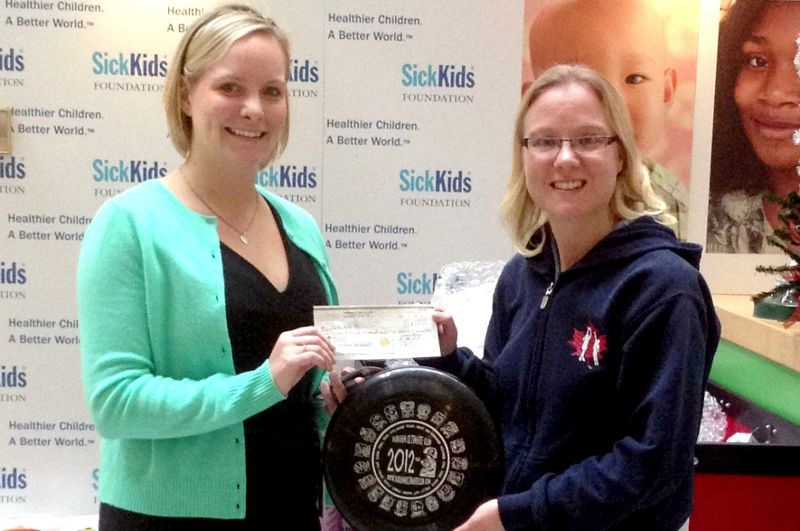 We managed to raise a record-setting $2305 for SickKids foundation. Many thanks to our event participants, and our sponsors for making this the best year so far! Fare Share Food Bank Northumberland received 205lbs of food from Storm The Beach. It is especially appreciated the support during the summer months. This year, as part of our effort to increase our impact in the community, we will be collecting canned food items for Fare Share Food Bank Northumberland. We’re asking that everyone on your roster donate at least one item – so we have a great package to take to them! They have items that are most in need, and would be a good place to start. Items will be collected/received at registration, the day of the tournament. See our 2012 posts for up to the latest blog updates for this year’s event.